Just a short while after releasing Need for Speed Shift, EA Mobile has brought another popular mobile game, The Sims 3, to the Android Market. 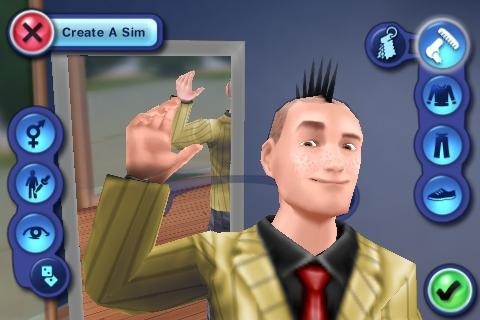 A special edition of The Sims 3 has been available for some time to T-Mobile customers who own the Samsung Vibrant, but today the app has been made available to all Android users. ENJOY THIS AWARD-WINNING SIMS EXPERIENCE OPTIMIZED FOR ANDROID™!